Home / Territories are being reserved fast! Licensees with The HR Dept need a free territory within which to operate. Using the territory system, our Licensees unlike many other franchises don’t compete with one another. Instead, each supports and even partners with their neighbours in growing their business. If you want to become a Licensee therefore, it goes without saying that you’ll need a free territory! One that’s exclusive to you, that only you can market too. Already in the New Year we’ve seen huge demand from HR Professionals wishing to reserve their own in anticipation of joining The HR Dept. 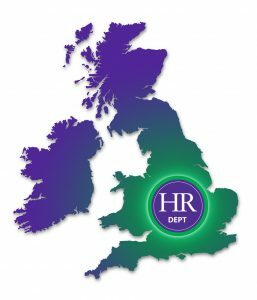 Already East Cotswolds, Fingal in Ireland, and Birmingham SE and NW territories have been reserved by HR professionals due to start in the next couple of months!